Feet are the foundation of the entire body and it is imperative that you take proper care of them. Deviations in normal structure and function can result in foot pain, as well as pain in the hips, knees, and back. Westbrook Family Chiropractic provides orthotics for families in Calgary who need help correcting issues with their feet. Special adjustments can be made to help diabetic and arthritic patients, as well as those suffering from heel spurs, leg length inequities, and bunions. Our fit to finish service means we’ll complete the whole process, from an original foot scan, to manufacturing of the orthotic, to a custom fitting with adjustments made as necessary. Jim is an Ares Orthotics clinician and he has been helping patients’ biomechanics with custom orthotics for 17 years. He completed his Bachelors of Science in kinesiology at the University of Saskatoon in 1999 and became a certified Athletic Therapist in 2001. Jim believes orthotics can be an integral part in treating biomechanical related injuries. He will fully explain your biomechanics and help you understand how custom orthotics could improve those mechanics. Jim’s experience gives him the knowledge to identify and recognize what type of adjustments (if any) need to be done at the time of fitting. His expertise means no guesswork is involved. He knows exactly what to do to fit each individual’s unique needs. Ares Orthotics have been manufactured right here in Calgary for 20 years. Because our orthotics manufacturing is completed locally, the goal is to have your custom orthotic in your shoe within a week. 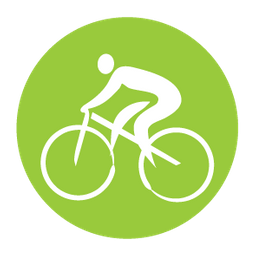 Any adjustments that must be made can also be done quickly since our lab is here in Calgary. 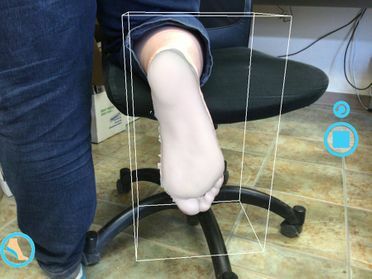 Once the 3 dimensional foot scan is completed at your first appointment, the Ares manufacturing system creates just one pair of orthotics at a time, allowing for more attention to detail, fewer errors, and an amazing fit. Our software not only scans your foot into a 3D image, but it directly takes that image and 3D prints a perfect custom orthotic for your foot. No other software can do this and it’s what sets Ares Orthotics apart from the crowd! Have your feet been causing you pain? Then it’s time to schedule your first visit and learn more about custom orthotics. 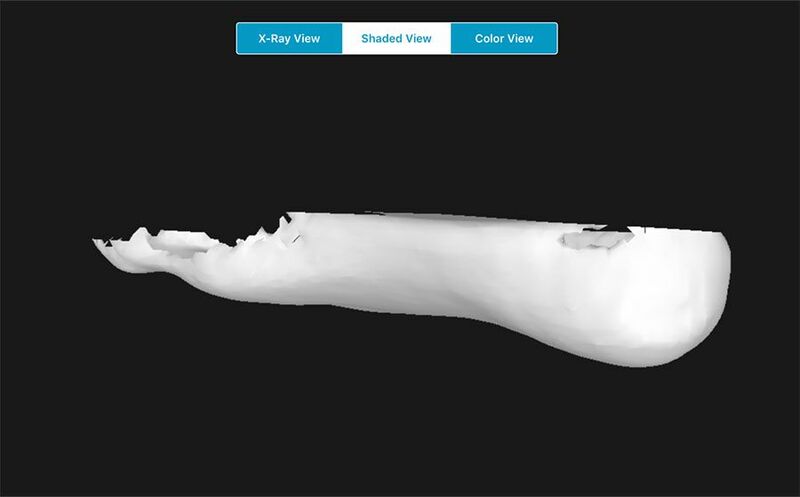 During your first appointment, we will make an impression of your foot using a 3D volumetric casting system. Our clinician, Jim Davis, will explain how orthotics can help reduce your pain and improve your biometrics. There is no obligation to purchase our custom orthotics at this first appointment. All assessments are free of charge. We suggest that you bring an old pair of shoes with you as this helps to get a clearer picture of your needs. Our clinician also suggests that you do not get a pedicure to remove calluses before your appointment as this can affect the fit of the orthotic. You shoes and feet tell a story and we want to get an accurate representation of this story to create orthotics to fit your needs. 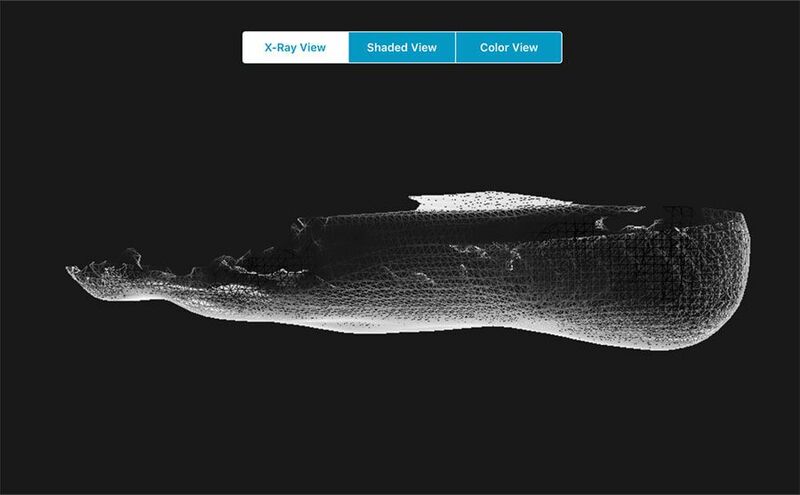 From there, if you are happy with your assessment, we will 3D print your custom orthotics based on your original 3D scan. Our powerful design software takes out any margin for error and creates perfect orthotics every time. At Westbrook Family Chiropractic, we ensure you get the best custom orthotic to help improve your foot, back, or leg pain. We do our best to provide these products at an affordable price for our customers. Patient and preferred patient pricing is available, and we offer both standard orthotics and refills of a custom piece. Refills are considered to be exactly the same as your original pair. We will save the 3D volumetric cast of your feet for 3 years so that replicas of your orthotics can be generated for 15% less at our location. There are further price reductions available for preferred patients. Contact us today for more details. Visit Westbrook Family Chiropractic for care with a personal touch today.